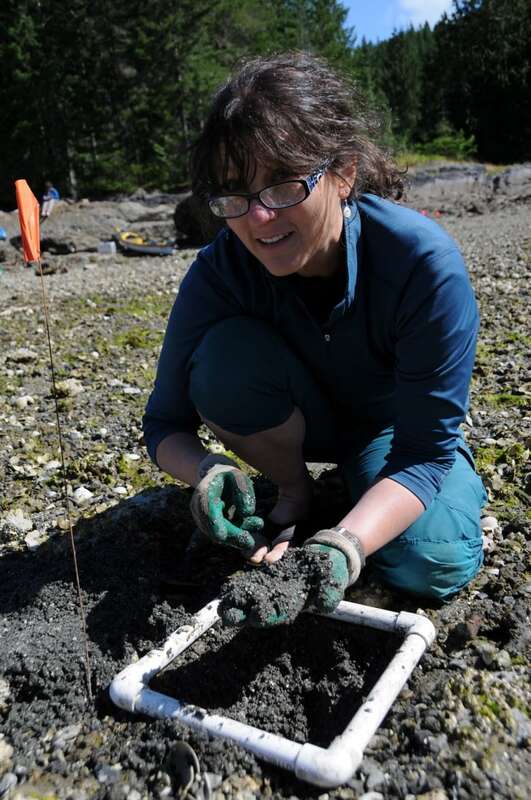 The discovery of an expansive system of historic clam gardens along the Pacific Northwest coast is contributing to a growing body of work that's busting long-held beliefs about First Nations as heedless hunter-gatherers. In an article published recently in the journal American Antiquity, lead author Dana Lepofsky argued that the findings counter the perception of First Nations living passively as foragers in wild, untended environments. "Once you start calling someone a hunter-gatherer there's something implied ... about not really being connected to the land or sea and not needing much from it," she said. "Even if they aren't formal agricultural plots in the way that Europeans recognized, they were still cultivating the landscape." Lepofsky said the "pervasive" idea that First Nations were hunter-gatherers made it easier for colonists to justify taking over the land because the resource management differed from traditional European methods. Researchers have concluded the clam gardens dated back more than 1,000 years, and Lepofsky said she strongly believes some were more than 3,000 years old. 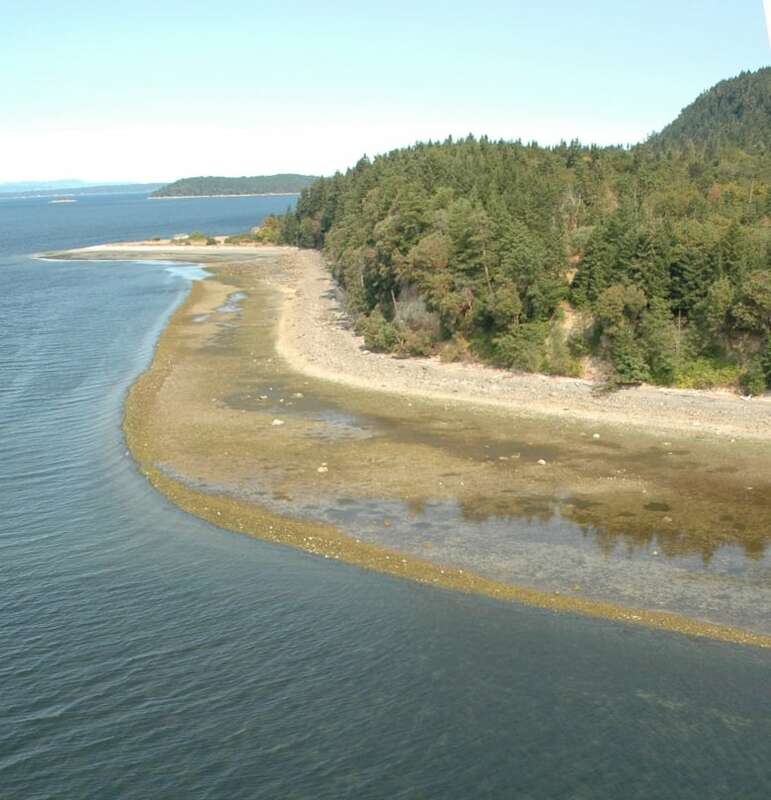 She said First Nations applied sophisticated management techniques to mimic ideal clam-growing conditions, including using stone terraces and sediments at appropriate elevations in the tidal column. 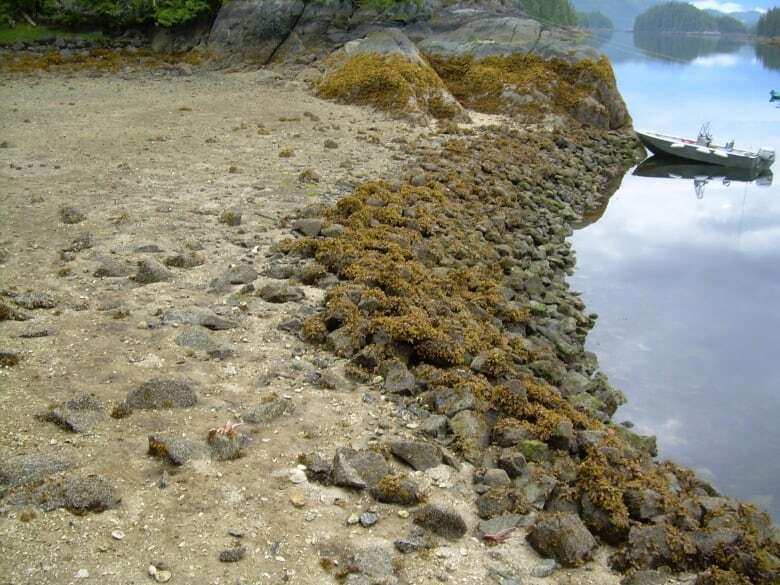 Sustainable practices, such as periodically turning over the soils and harvesting selectively, would have emerged to sustain the enormous populations of First Nations believed to have inhabited the coast, Lepofsky said. She estimated that number to be in the hundreds of thousands. Much of the scientific evidence for such practices confirmed knowledge already contained in First Nations songs and stories, said Kim Recalma-Clutesi, of the Qualicum First Nation on eastern Vancouver Island. Besides culturally modified beaches dotting the coastline, Recalma-Clutesi referenced complex estuary root gardens and the transplanting, fertilizing and pruning of berry bushes as other historic examples of resource management used by indigenous peoples in the region. "It's astounding that it's taken a whole team of scientists and more than 150 years to figure this out, that our people weren't standing there with a frying pan in their hand waiting for a sockeye to jump in," she said. She also noted that colonizing governments concluded First Nations did not need a land base because of their supposed hunter-gatherer status. 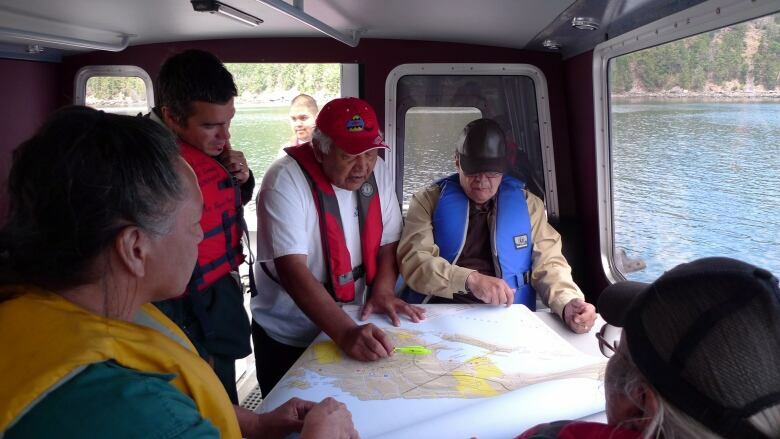 As for the clam gardens, Oregon-based researcher Doug Deur said the First Nations marine practice was either ignored, misinterpreted or sometimes even systematically excluded, particularly when there were competing land claims in an area. "The clam gardens are one of many examples of traditional land management ... that slipped through the cracks," Deur said. Still, he warned of using a purely western perspective to interpret the practice. "Even while we're celebrating these technologies as interesting, potent, sophisticated, we still don't want to totally look at them through this western lens," he said, adding that's what "got us in trouble" in the past. "That just sort of reduces them to another form of economic output." University of Victoria-based ethno-ecologist Nancy Turner suggested the idea of First Nations as foragers has endured for so long because of what she called the pristine wilderness myth. "A lot of people, even conservationists, we have a nostalgic view ... of an area where nature was thriving without the influence of humans," she said. "So that does persist in society today in general of the noble, First Nations savage, living with nature without changing nature."